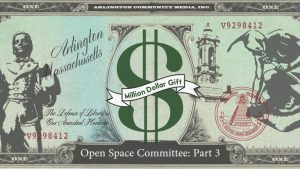 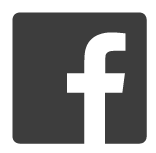 Show: Million Dollar Gift - Arlington Community Media, Inc.
Have you ever stopped to think about all of the volunteer energy expended in Arlington, from the work of our boards, agencies, and committees, to the dedicated efforts of Town Meeting members? ACMi’s Public Affairs department is interested in recognizing, and possibly quantifying, the contributions made by countless residents who spend their own time to inventory our trees, steward our resources, monitor our finances, and so much more. 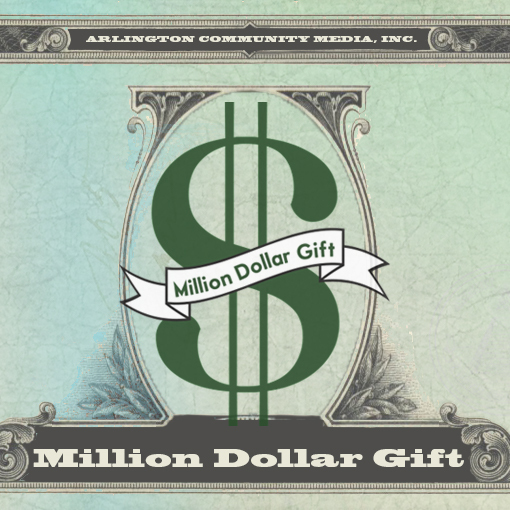 This is the genesis of “The Million Dollar Gift,” a new series that profiles volunteers to illuminate what they do, and why they do it. Among the episodes currently airing: we shine a light on the PicturePost project that enables anyone with a smartphone to chronicle our changing environment in real time; we look at the work of the Open Space committee to get folks out into Arlington’s natural world; and we get the low-down on the town-wide tree inventory that has just wrapped up.